The account will be handled by the agency's Chennai branch. 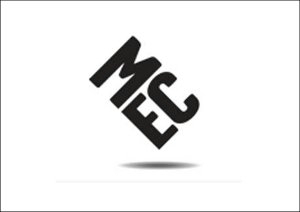 MEC India has been awarded the media duties of ParentCircle for its upcoming products and platform. The account was won following a multi-agency pitch and will be handled by MEC's Chennai office. A household brand of Shri Harini Media Ltd (SHML - a Ramco Group associate), ParentCircle started off as an English monthly magazine that caters to subjects related to parenting and child development. After tasting initial success, SHML also garnered mileage with Chellamey - a monthly Tamil magazine exclusively designed for Tamil audiences on the same subjects. Taking this success further in an anticipation to strengthen its product portfolio, ParentCircle is planning to launch a new product in the market and create a demand for subjects like parenting and child development. Commenting on the win, T Gangadhar, managing director, MEC India, says, "We are delighted to associate with ParentCircle which is driven by a vision to bring about a positive transformation in the Indian parenting community. We look forward to an exciting partnership." Nalina Ramalakshmi, founder and managing director, ParentCircle, adds, "This is another significant moment for ParentCircle. 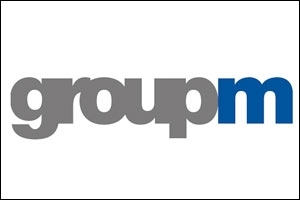 We are extremely pleased to partner with MEC to help us in our growth strategy. Given the proven record of MEC Worldwide, we believe this partnership should bring in more efficiency into our overall media planning. We now are best placed to optimise the opportunities available in the market."